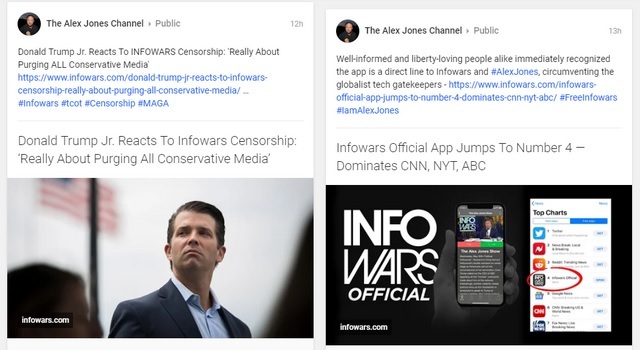 Alex Jones and his Infowars show are all over the internet right now, particularly after Apple booted off the conspiracy theorist’s objectionable content from iTunes, which was followed by departure from Facebook, YouTube, Spotify, etc. 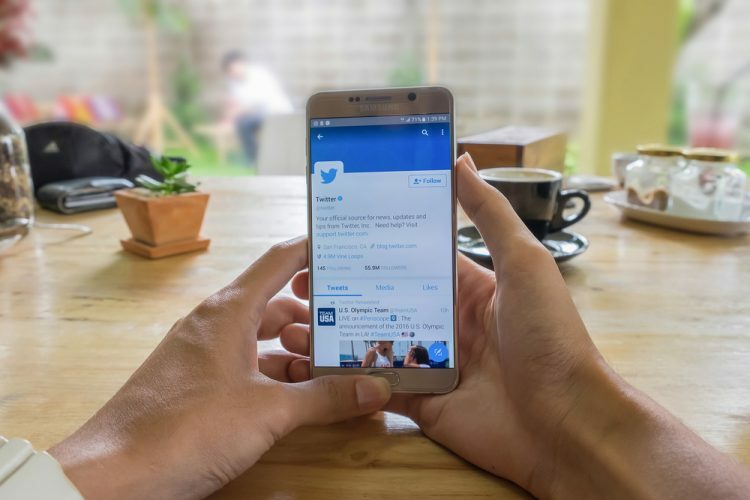 But one platform that did not follow suit was Twitter, which was all the more surprising, as the company has taken a proactive approach in the recent times to curb hate speech and rumor mongering, something Jones is particularly notorious for. Twitter was questioned by the media and also lambasted by the masses for not suspending Jones’ account. However, Twitter’s CEO, Jack Dorsey, has now come forward to defend the company’s contentious decision of not banning Jones’ account, citing non-violation of Twitter’s terms of services. In a series of tweets posted yesterday, Dorsey tried to reason that Jones’ and Infowars’ accounts have not been suspended as they don’t violate Twitter’s rules which define a healthy conversation in Twitter’s ecosystem. “Truth is we’ve been terrible at explaining our decisions in the past. We’re fixing that. We’re going to hold Jones to the same standard we hold to every account, not taking one-off actions to make us feel good in the short term, and adding fuel to new conspiracy theories”, Dorsey wrote in a subsequent tweet. Dorsey also added that Twitter does not want to succumb to the pressure of not following suit when giants such as Facebook, Apple and YouTube have shown Jones and his content the exit door. Instead, Twitter wants to abide by a set of rules which define how a responsible company functions, rather than let personal perceptions dictate the company’s actions. In the meanwhile, Jones has found a new voice of defiance on Google+, one of the least relevant social media platforms out there, posting content that cites public disagreement against his ostracization. He even posted the link to a statement made by US President Donald Trump’s son, Donald Trump Jr., who called the treatment meted out to Jones as ‘Really about purging all conservative media’. It now remains to be seen what new storm the self-professed ‘crusader of truth’ brews on Google+, and whether Twitter decides to change its stance regarding Jones in the foreseeable future.